crafting with katie: MCT 61st Edition Release Blog Hop! 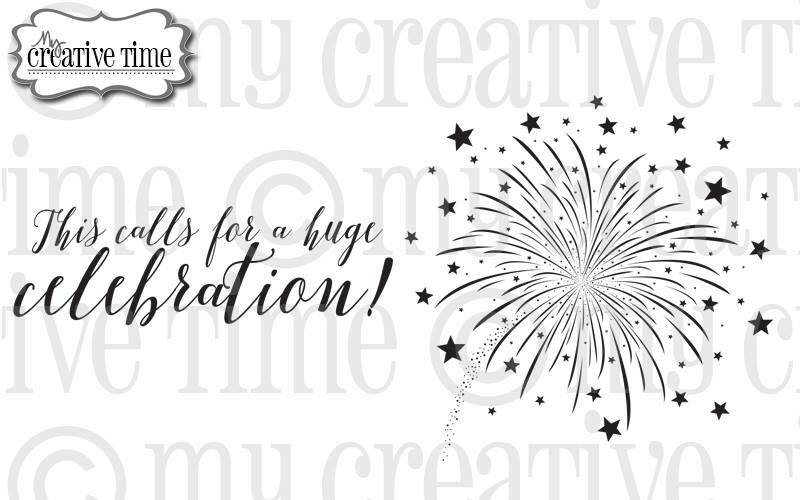 Welcome to the My Creative Time 61st Edition Release Blog Hop! You should have arrived here from the very talented Jessica. If you just happened upon here, you might want to head over to Emma's blog, to the beginning of the hop. This is a very fun release, and I hope you are as excited about it as we are! For my project today, I created a fun holiday matchbook using the new The Perfect Match stamp and die set! I just adore this set! 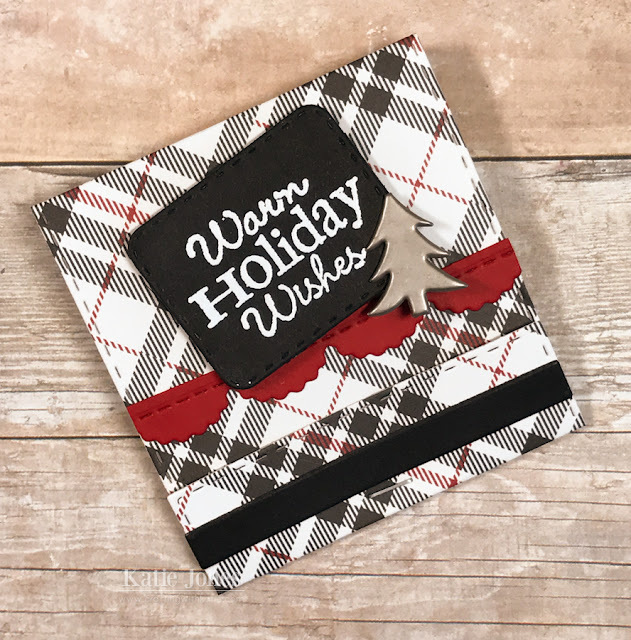 I used the matchbook die with some cute plaid paper from Carta Bella's Christmas Delivery collection and then also used one of the Fun Stitched Edges Dies to add a little red trim. For my sentiment from the Mixed Holiday Sentiments stamp set, I heat embossed it with white embossing powder onto a die cut made with one of the Square Stitched Goodies Dies. I also added a cute little Hero Arts Christmas tree brad that I picked up when I visited their factory store! On the inside, I die cut the adorable matches, again using dies from The Perfect Match, and I stamped them with a sentiment from Prehistoric Holidays. Isn't this the cutest set? Here's a closer look at The Perfect Match. It is available now in the My Creative Time Store! Starting THIS Friday, November 18th, 2016 @ 8AM PST, our "Freebie" for this release is this awesome "Huge Celebration" stamp set. It will be given to the FIRST 100 shoppers! If you are one of the first 100 shoppers, it will be automatically added to your package at the time of packaging/shipping. Once the first 100 shoppers come through, the set will be available for purchase. So if it's for sale in the store, you are not one of the 100. No exceptions will be made. This freebie set is not a part of the "bundle" and will be sold separately! Also, DON'T FORGET our sale that is starting RIGHT NOW here! Use the code NOV2016 to receive a discount off your entire purchase! This sale applies to "IN-STOCK" items ONLY. This sale will end on Friday, November 23, 2016, at midnight PST. SUPER LOVE!!!!! Thank you for your AWESOME sneaky peeks this entire week! Clever way to mix older and new products. The stitched edge and tree brad are so pretty with that beautiful paper. What a sweet little Christmas card! OMG Miss Katey Your Card is so Adorable, Sweet. Cute and actually made me feel cuddly....loving the plaid and your idea for the trim...it all came together for one Spectacular look. Love so love the way you've the new goodies....You so outdid yourself. Yep one Spectacular card. Such a cute little matchbook greeting!!! Thanks for all your beautiful projects and inspiration all week long!! this is so stunning!!! I absolutely love your match pack!!!! This is gorgeous love that background paper! Very cute with the plaid on the outside and the snowflakes on the inside. I love hopping and seeing all of the beautiful projects. This is a cute one! Ms. Katie, love this matchbook, it is so cute and the plaid paper is perfect. Your project is so cute. OMG! Your card is so super cute! You have officially sold me in the matchbook set!!! WOW!!! nailed it!!! this is soooo cute!! the sentiments fit perfectly with the matches!! LOL and I love the plaid paper too! thanks for sharing! I love that matchbook! So cute. Thanks for all your wonderful projects this week. Darling holiday card! Love the new release! 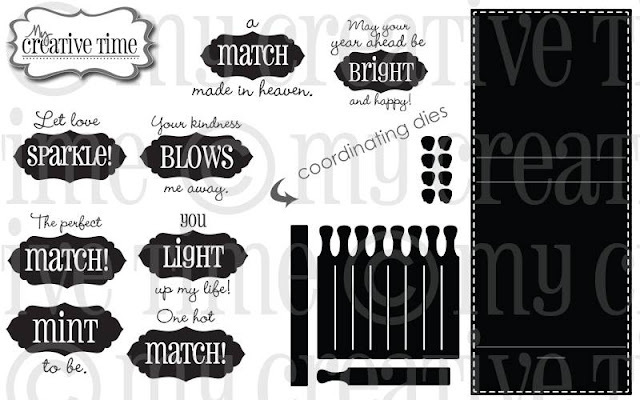 Great stamps and dies.... the Perfect Match stamps and dies are a favorite! So many fun possibilities! Great card! Love the papers you used! So fun! Great card! 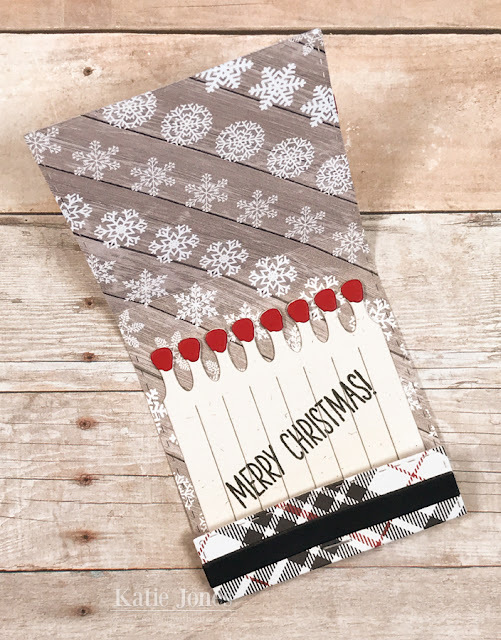 Love the plaid pattern paper you used! Love how you stamped the sentiment on the matches! Looks fabulous!